Casio introduces at Summer NAMM 2015 in Nashville the new CGP-700 digital piano in the Compact series. Casio introduced at NAMM the latest addition to the Privia Series digital pianos, the PX-780 with new keyboard and sound engine. Casio announced the introduction of four new keyboards to its Privia digital piano line. 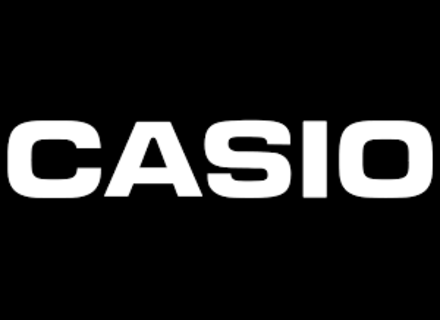 Casio announces the New CELVIANO AP-200.